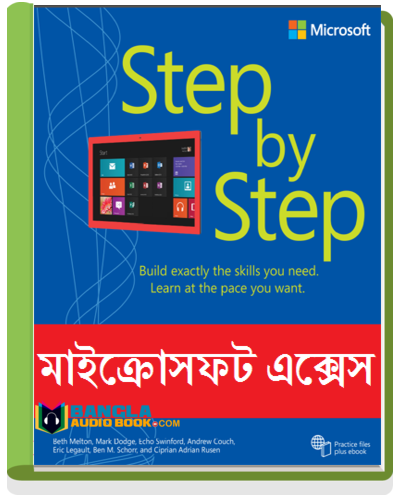 This is Bangla Tutorial E-book About Computer Basic . Writer Kazi Nishat describes All Computer Basic Problem & solution , you should read this Computer Basic Bangla Tutorial ebook for knowing computer basic . Audio Book File Size: Coming Soon! if you like the book “Basic Computer Course Bangla E-book” please submit your feedback on comment field below And Share it to friends and family .